Starlight, star bright, if this team could have one wish tonight... It would most certainly be to win the inaugural 2016 Global Champions League team championship. 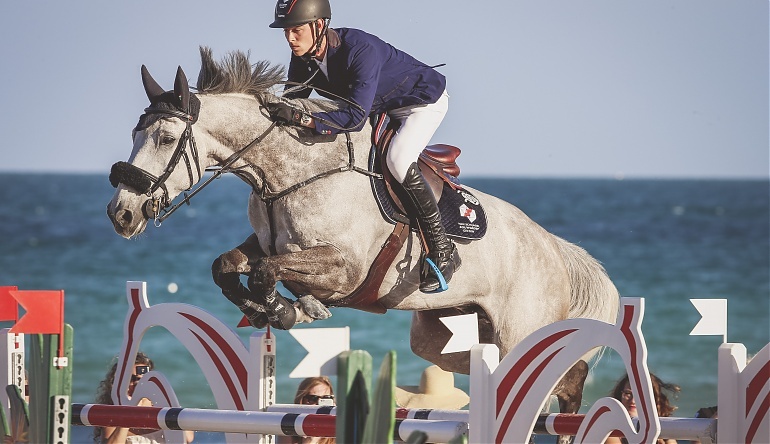 And they are certainly hot contenders with the likes of Roger-Yves Bost (Bosty to his friends) (FRA), Marco Kutscher (GER), Roosje Brouwer (NED) and U25 rider Kevin Jochems (NED) completing team Cannes Stars.